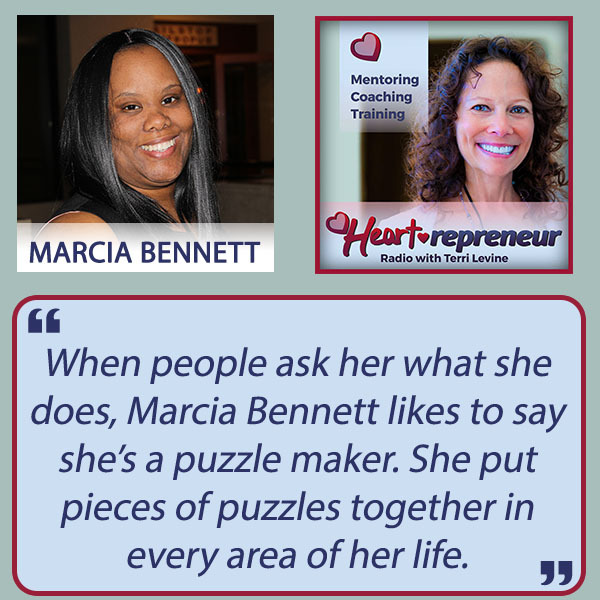 "Success is an Equal Opportunity Experience"
I am Marcia Bennett, a Millennial who is constantly on the move. I am always focusing on creative strategies to save time, make more money, and enjoy life. I believe that excellence is a habit. Through research and professional experience, I have discovered that maximizing your strengths and minimizing your weaknesses helps you to achieve goals that most people think are impossible. "Enjoy the life you have while designing the life you want."